Automobile companies all over the world are always on the lookout for gaining an upper hand over their competitors. With the continuous development of technology every company wants to pack in as much new robotics as possible to tempt the customers into purchasing their brand. With the recent launch of the Honda WR-V, the Japanese carmaker has finally entered the highly competitive sub-4 meter SUV/Crossover segment and has given a tough competition to the car to beat, the Maruti Suzuki Vitara Brezza. 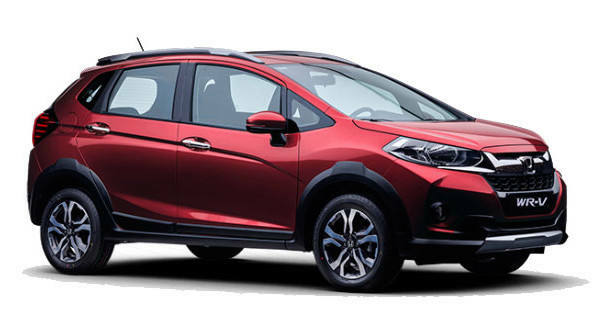 • Engine– The Honda WR-V is offered in petrol as well as diesel options. The petrol version gets a 1.2-litre i-VTEC that generates 89bhp of power and 110Nm of torque. As for the diesel variant, it is powered by a 1.5-litre turbocharged engine that generates 99bhp of power and 200Nm of peak torque. Maruti Suzuki Vitara Brezza on the other hand is powered by 1.3-litre Multijet diesel engine which generates 89bhp of power and 200Nm of torque. The fairly powered engine comes mated to a five-speed manual transmission. Honda has an upper hand here as the petrol variant might get a CVT option. In terms of fuel efficiency the Honda WR-V edges past the Brezza with a mileage of 25.5 km/l as compared to 24.29 km/l mileage of the Brezza. • Design and exterior– Maruti Suzuki Vitara Brezza is a proper subcompact SUV while the all-new Honda WR-V in all sense is a crossover. As for dimensions, the Honda WR-V is slightly longer than the Vitara Brezza at 3999 mm compared to 3995 mm of Brezza. When it comes to width and height the Vitara Brezza is wider at 1790 mm and taller at 1640 mm against the WR-V’s 1734 mm width and 1601 mm height. WR-V features sporty stance and rugged look which is fitted with a chunky bumper and chiseled chin. Black inserts on the smoked headlamp units, thick chrome grille tail-lamps, rear bumper with faux aluminum skid plate and thick body cladding features in this car. The Vitara Brezza on the other hand is one of the best looking SUVs in the market with square wheel arches, short overhangs, upright position and high ground clearance that brings about a sporty flair to the SUV. • Interior– The top-spec Brezza model gets the start-stop function, electrically folding ORVMs, leather seats and climate control system. 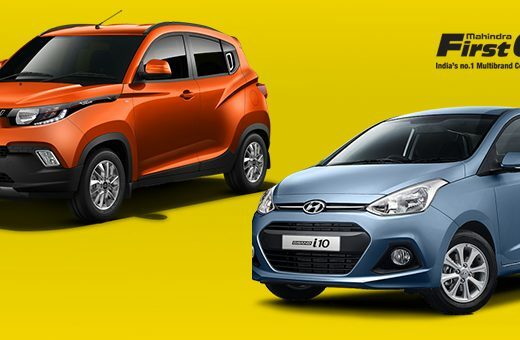 ABS-EBD and dual front airbags are offered as an option from the base variant with ensures greater safety. The Interior styling of the Honda WR-V is largely similar to Jazz. However various new features have been added to this variant .There is a new touch screen infotainment system -the 7-inch DIGIPAD with Apple CarPlay, Android Auto, Bluetooth and Navigation. Also, the centre armrest in front is a new addition. The WR-V is also fitted with cruise control, keyless go, new upholstery and electric touch sunroof. From the safety brigade, primary equipment like dual front airbags and ABS with EBD are standard across carline and is on par with the Brezza. 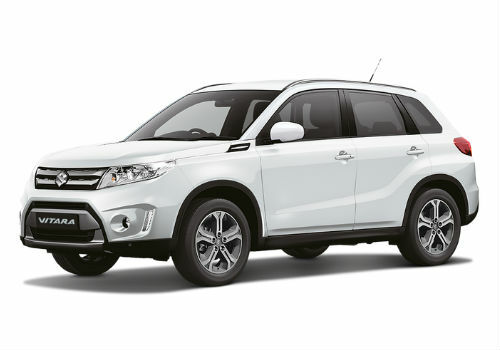 • Price– The Maruti Suzuki Vitara Brezza is available in 6 variants ranging from Rs 7.61 lakh to Rs 10.08 lakh. The Honda WR-V will be available in 4 variants ranging from Rs 8.05 lakh to Rs 10.36 lakh. So on the price front both the cars are almost neck to neck with the Brezza edging past the Honda WR-V.
On the basis of the above parameters the Honda WR-V clearly makes a strong case for itself as it comes with a bigger and more powerful engine and manages to offer better mileage. The WR-V is also high on features as compared to the Brezza.